Now students appearing for ICSE (Class X) and ISC (Class XII) will be provided with answer sheets that have their photographs embedded. This step is being taken to bring in more transparency in examinations. Father Jose Aikara CM, Chairman of the Council for the Indian School Certificate Examinations (CISCE) said that this will minimise mistakes during evaluations and will also help in preventing answer sheets from being misplaced. He also added that the system would ensure that the problem of attaching students’ photographs on the answer sheets does not influence the evaluators marking. 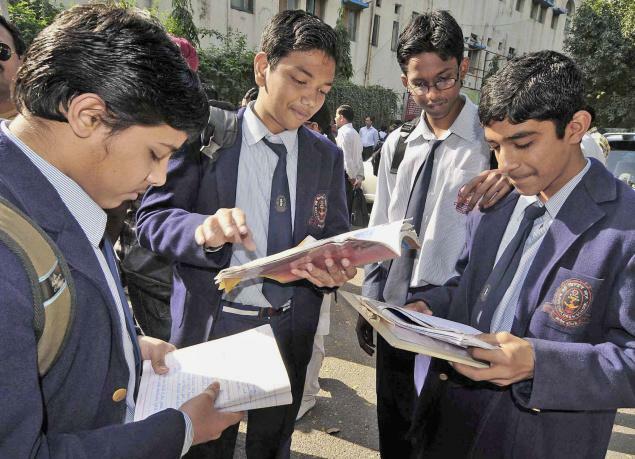 “Students can always apply for revaluation and ask for photocopies of answer scripts if they are not satisfied with the evaluation”, said a senior official from CISCE. Fr Jose also said that CISCE introduced the OMR sheet system in the examinations on an experimental basis in the last year. The system was quite complicated and this year steps will be taken to simply the same and continue it. He further informed that to provide better service to students and school authorities, CISCE would open offices in Bangalore, Hyderabad, Mumbai and Kolkata. Currently, the council has an office only in New Delhi. The Bangalore office is due to open by the end of 2014.